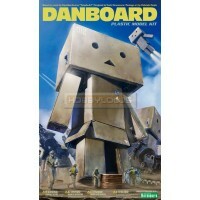 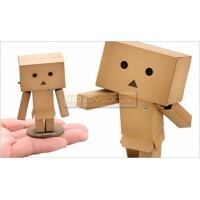 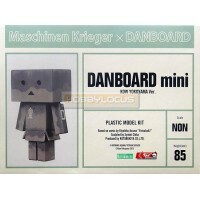 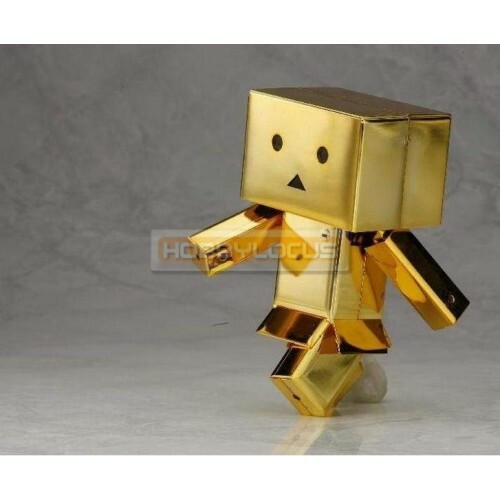 Kotobukiya Yotsuba Danboard Plastic Model Kit Non Scale ..
Kotobukiya Yotsuba Danboard Mini Plastic Model Kit Non Scale ..
Kaiyodo Revoltech Danboard Mini Action Figure Non Scale..
Danboard Mini Kow Yokoyama Ver. 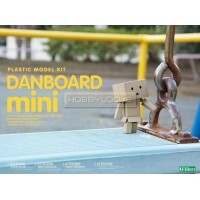 Kotobukiya Yotsuba Danboard Mini Kow Yokoyama Ver. 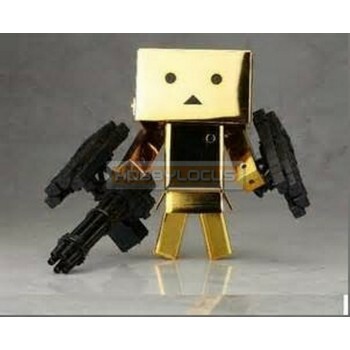 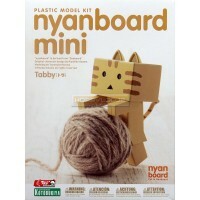 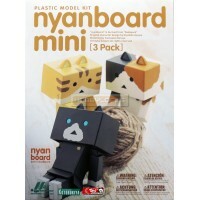 Plastic Model Kit Non Scale ..
Kotobukiya Nyanboard Mini Plastic Model Kit Non Scale ..
Kotobukiya Nyanboard Mini [3 Pack] Plastic Model Kit Non Scale ..